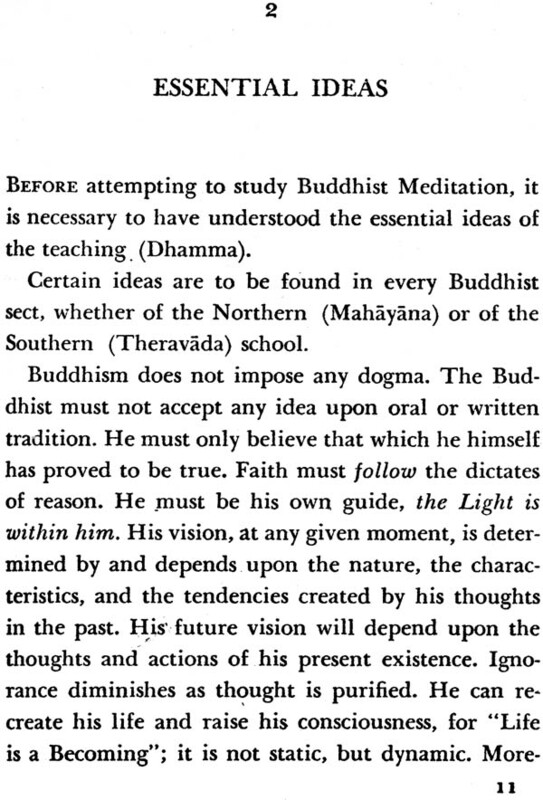 There have been books written about both Buddhism and Meditation, and many dwell in detail on the facts and theories of the subjects. 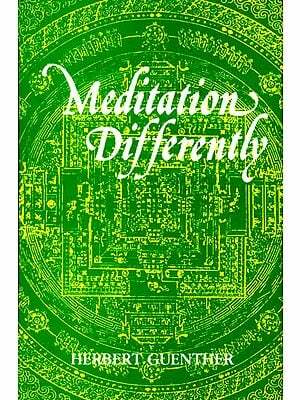 But there are far fewer titles which deal exactly with the methods of doing the meditations associated with Buddhism. In this book the eminent writer on things Tibetan and Buddhist, W.Y. Evans-Wentz, adds his own thoughts on the subject matter. Evans Wentz is an anthropologist and he spent some years in the Himalayas, particularly in Kashmir/Ladakh, Garhwal and Sikkim. 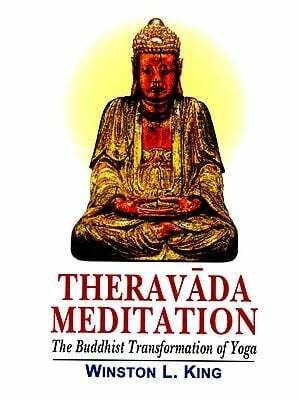 He himself has produced several books on Tibetan traditions, the Tibetan Yogi Milarepa, and Tibetan Yoga. He has clearly discussed the key features of this book and he leaves us little reason to add much more. 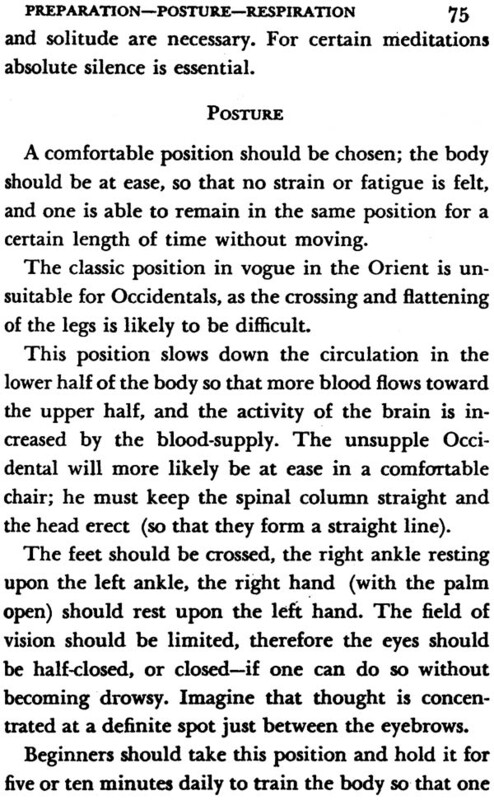 Suffice to say that the author, G. Constant Lounsbery has set out the various methods, which fine-tune the mind to meditation. He has succinctly encapsulated the differing exercises and methods one needs to learn in order to achieve some success in this most difficult and often baffling of practices. 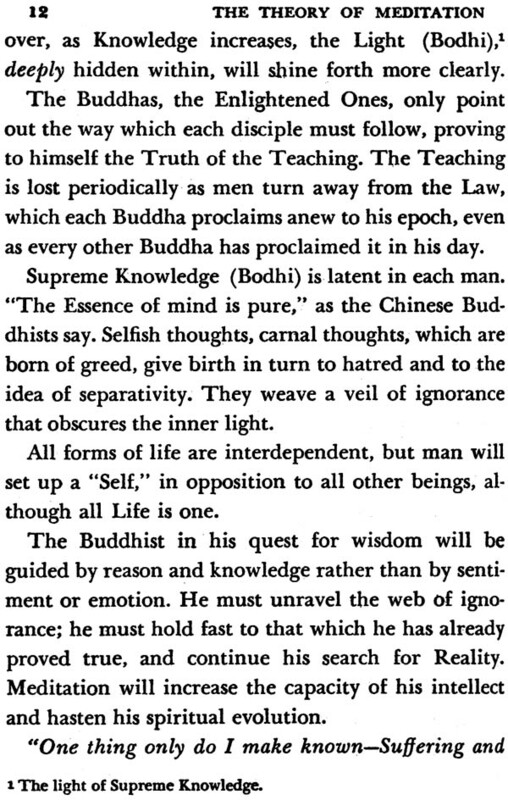 The lessons of Buddhist Meditation in this book, first published in 1936, are as true today as they were when the ideas were first put to press. 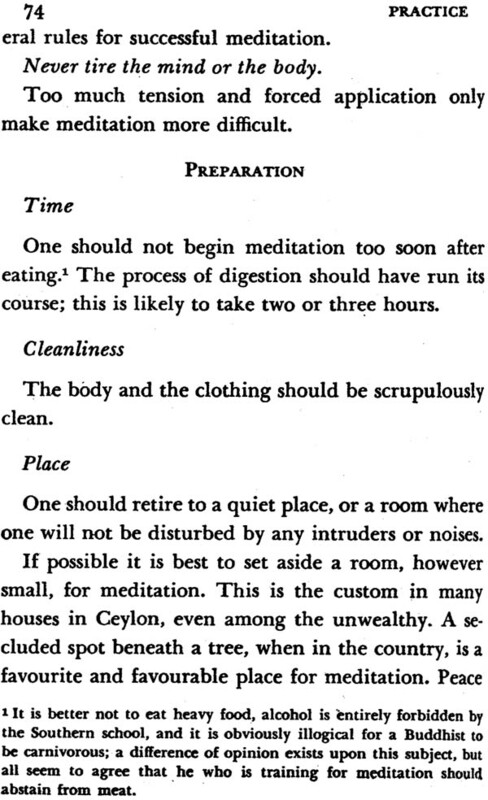 By following the procedure outlined here one can seek a higher clarity and rejuvenate one's whole being. Since the dawn of time man has sought to define his status in the universe, to seek a path that explains the mysteries that surround this earthly life. 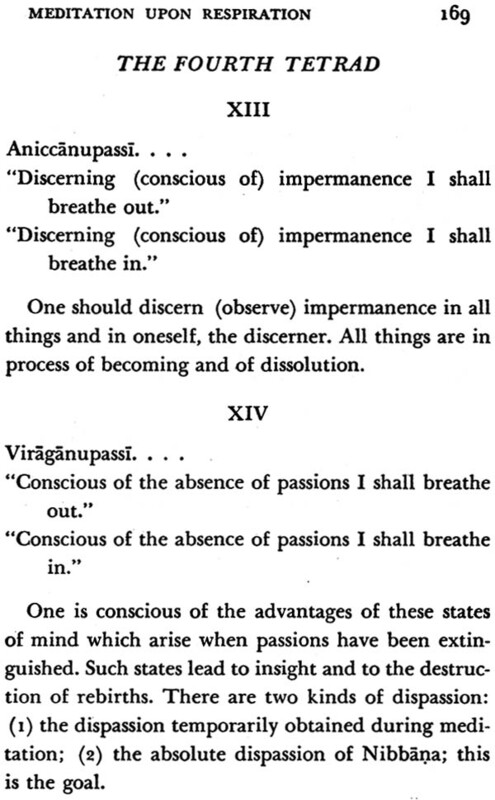 But what has Buddhist Meditation to offer in the way f defining these conundrums? What are the 'Four Noble Truths', and how can one define the 'Eighth Fold Path' and understand their concepts? This book will answer those questions and then act as a practical guide to meditations that will develop the reader's mental capacity and enlarge his field of understanding. 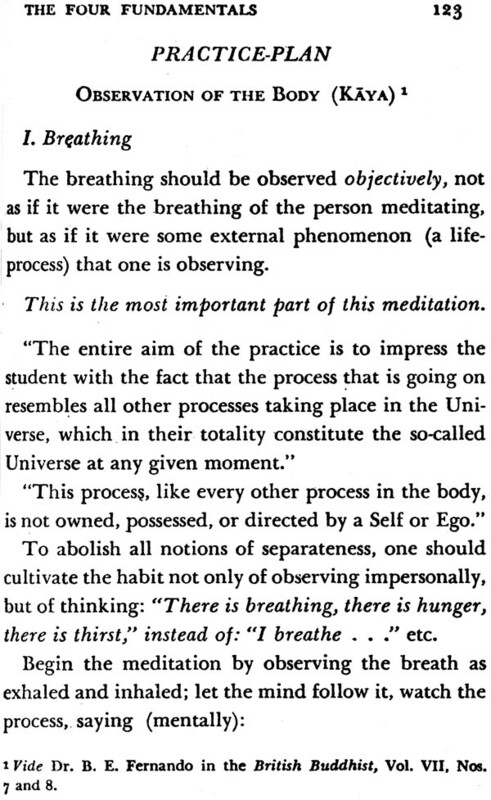 By G. Constant Lounsbery, Buddhist Meditation will bring the subject to life; it will create a pathway for those intent on expanding their consciousness and awareness.